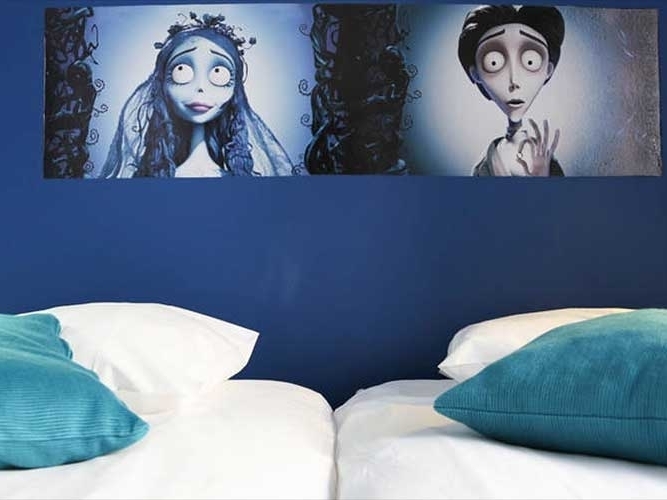 When you stay at this hostel you can choose your room by director or by film and will find films from a variety of directors such as Tim Burton, Tarantino or Ridley Scott. 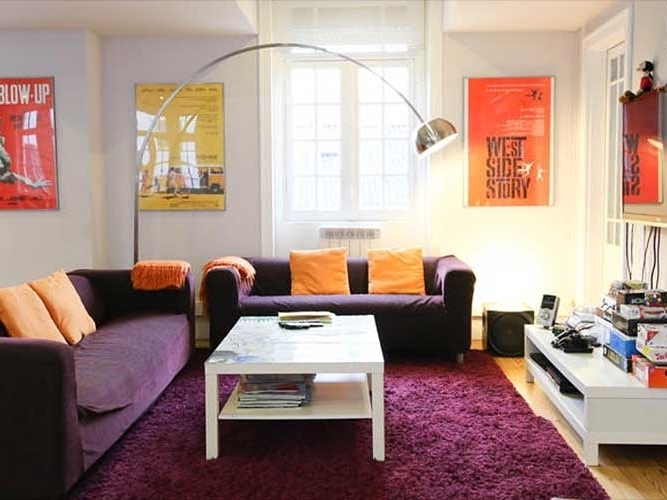 It has 13 rooms (double or mixed), six bathrooms and six shared showers, as well as a fully-equipped kitchen and a living room where you can relax, read, play games or even watch a film. There is also a fantastic 180m2 terrace outside. There is free Wi-Fi and the hostel also provides free maps. 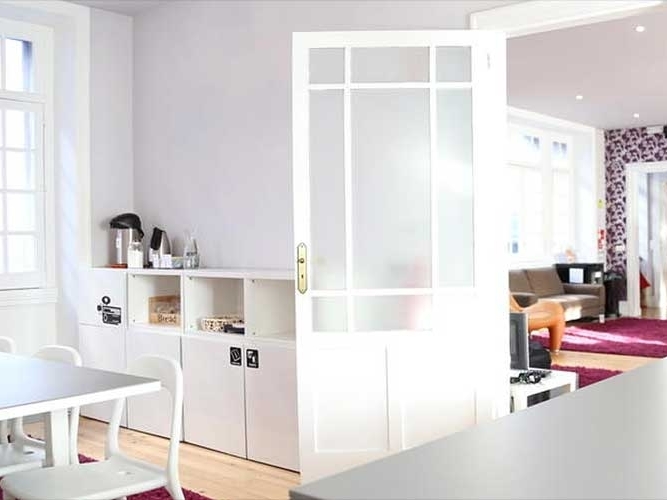 Rivoli Cinema Hostel is in the historic centre of Porto, right next to Avenida dos Aliados, where you'll easily find various monuments, cafés, supermarkets, shops, restaurants and shopping centres. 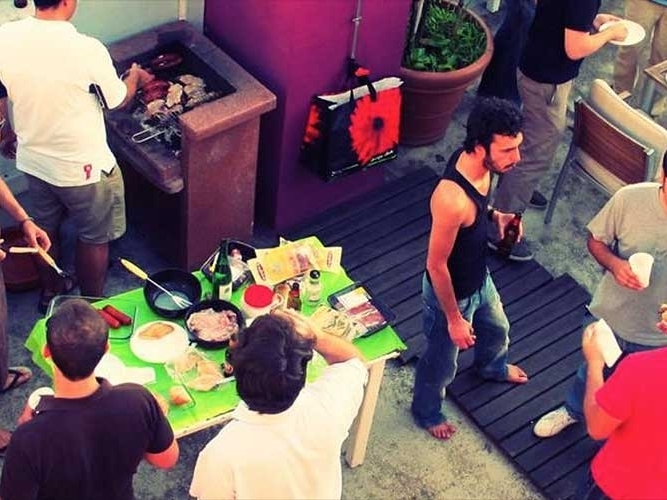 The hostel is close to the main nightlife, with cafés, bars and discotheques. 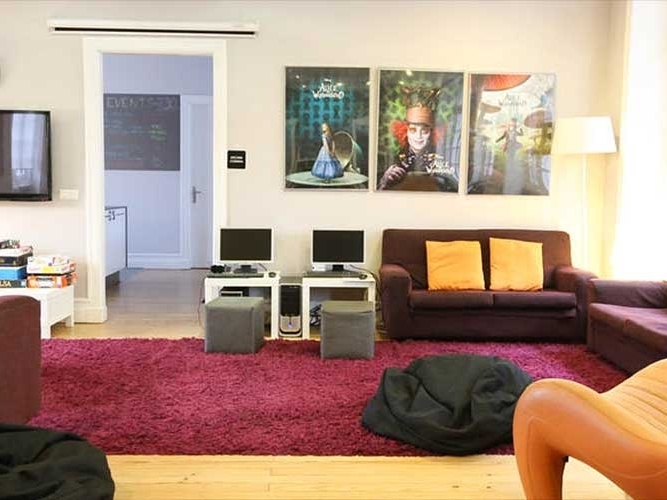 You'll also find computers in the living room and a games room. 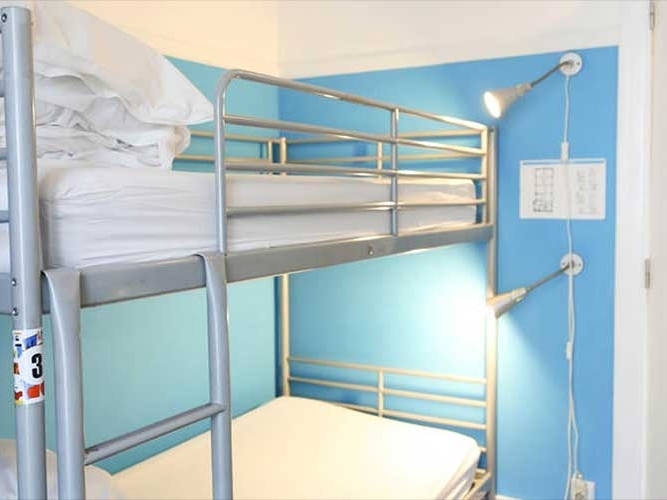 The hostel provides sheets, lockers in the bedrooms, a space for barbecues and a washing machine and dryer. 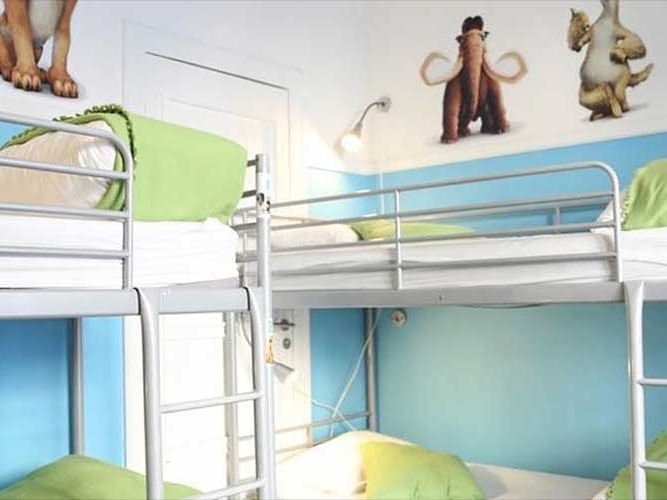 You can rent towels and hair dryers and there's a room to leave your luggage and a car park (24 hours/9 euros).